Shop online for 28 perfect at discounts up to 90%. This is a pair of 1" (in diameter) balloon wheels from Perfect. These solid rubber wheels are very wide for stability and are treaded. Like all Perfect wheels these come with tough machined aluminum hubs. This 250mL Glass Chemistry Erlenmeyer Flask is True Lab Quality Equipment by The Perfect Parts Company. This is a pair of 1-1/2" (in diameter) balloon wheels from Perfect. These solid rubber wheels are very wide for stability and are treaded. Like all Perfect wheels these come with machined aluminum hubs. This is a pair of 1-1/4" (in diameter) balloon wheels from Perfect. 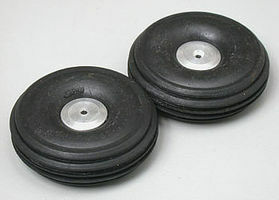 These solid rubber wheels are very wide for stability, and are treaded. Like all Perfect wheels these will come with machined aluminum hubs. This is a pair of 3/4" (in diameter) balloon wheels from Perfect. 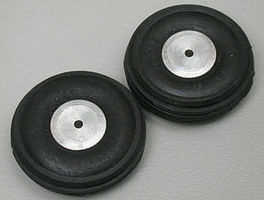 These solid rubber wheels are are very wide for stability and are treaded. These wheels, like all Perfect wheels, come with machined aluminum hubs. This Glass Chemistry 2 oz. 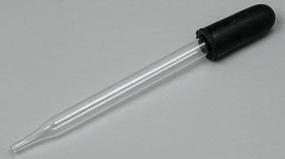 Alcohol Lamp is True Lab Quality Equipment by The Perfect Parts Company. This is a pair of balloon 1/2" (in diameter) wheels from Perfect. These solid rubber balloon tires are very wide for stability. They are also treaded and will come with machined alumined hubs. This is a pair of 1-1/8" (in diameter) streamline wheels from Perfect. These wheels are thin (or streamlined for minimum win resistance) and come with tough die-cast zinc hubs.